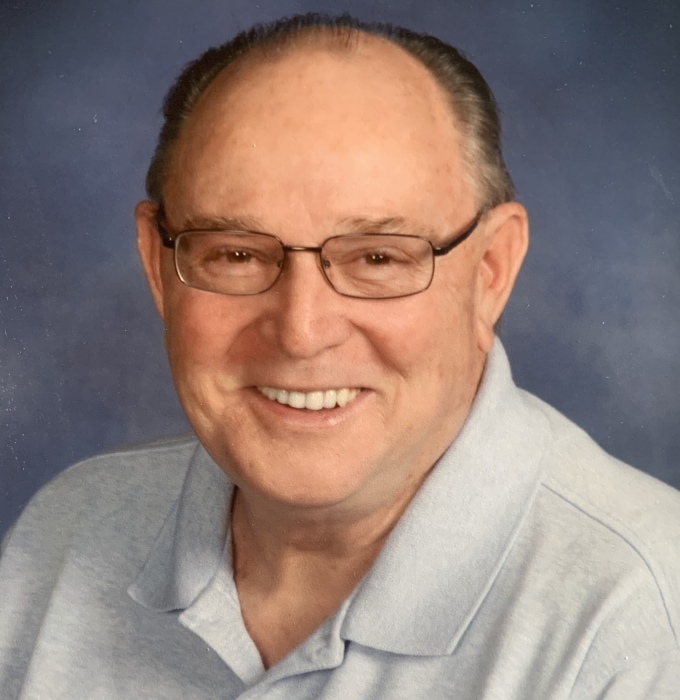 Paul Junior McMillin, 73, of Vincennes, passed away March 22, 2019, at Good Samaritan Hospital, Vincennes. Born on, February 13,1946, in Indianapolis, Indiana, the son of John and Mary (Wright) McMillin. On July 7, 2007 Paul married Linda Schmidt and she survives.Paul was a 1964 Graduate of North Knox High Schools. He honorably served his country in the Army during the Vietnam War. Paul was also a member of the Bunker Hill General Baptist Church. He also had his own song ministry at area nursing homes and the Vincennes Senior Center.Along with his wife Linda, Paul is survived by, Son, Tony McMillin of Terre Haute, Daughter, Stacey McMillin of Vincennes. Grandchildren, Cody Jones, Megan Jones, Tabbatha Catiller, Autumn McMillin, Anthony McMillin, and Haley McMillin, A step son Evan (Leslie) Davis, Step Grandchildren, Kristopher, Kristine, Anessa, Jeda and Evan Matthew Davis II. Also surviving are his sisters Jeanette (Sherm) Jenne, Beverly Akester, Nancy McMillin, and Barbara McMillin. Paul was preceded in death by his parents, a brother, John McMillin and his second wife Marilyn McMillin.Funeral Services will be Thursday, March 28, 2019, at 3:00 P.M. at Fredrick and Son McClure- Utt Funeral Home Vincennes Chapel, 313 Church St. Vincennes, Indiana 47591. Visitation will be from 12 until the time of service. Burial will follow in the Edwardsport Town Cemetery.Memorial Donations may be made in Paul’s memory to the donors Choice.Online condolences may be made at www.fredrickandson.com.